The Land of Gold - Soul River Inc. The past few days were spent in the Owhyee Canyonland with Ibex Clothing, Osprey Backpacks and KEEN Footwear on a film shoot to advocate for permanent protection for the wild country. Spanning a wild landscape and tucked up in the corner of Oregon covering 2.5 million acres in the south eastern region, there are over 200 species that call it home such as bighorn sheep, one of the highest concentrations of hawks, eagles and falcons in the West, imperiled sage-grouse, plus native redband trout, elk, deer, pronghorn antelope, and so much more. 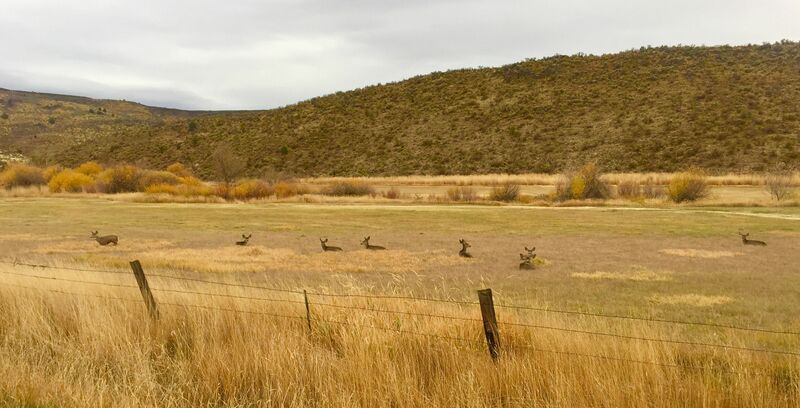 When I cruzed through the land, I noticed about 12 deer hanging out together grazing. It was also very cool to sleep with a symphony of coyotes howling a night. Personally, I call this place the “land of gold.” When the sun rises and then begins to set to dusk its easy to understand why. 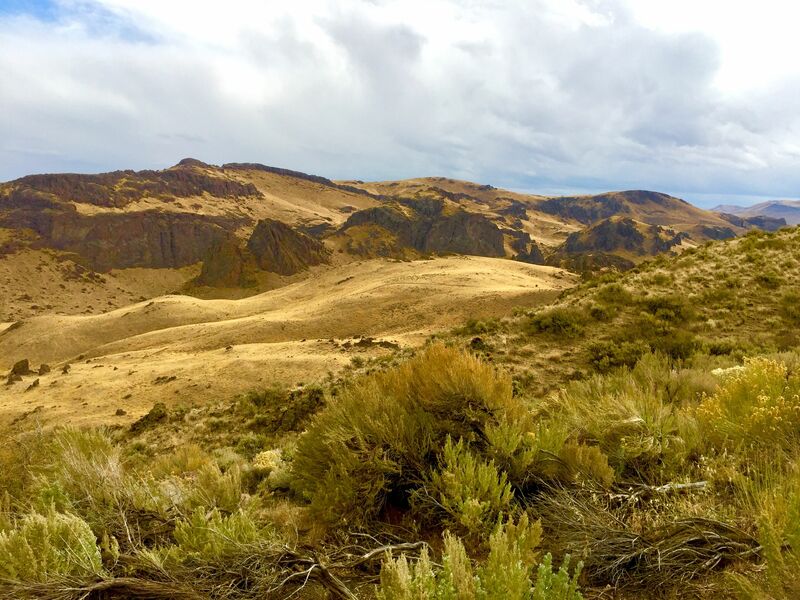 There is a rich color of yellows and browns mixed through out, spackeled all over the Owyhee landscape. The gold color emerges across the landscape and enhances the rocky canyon cliffs making the formation of boulders change everytime you turn your head. The shadows of the sun dance around you all day. 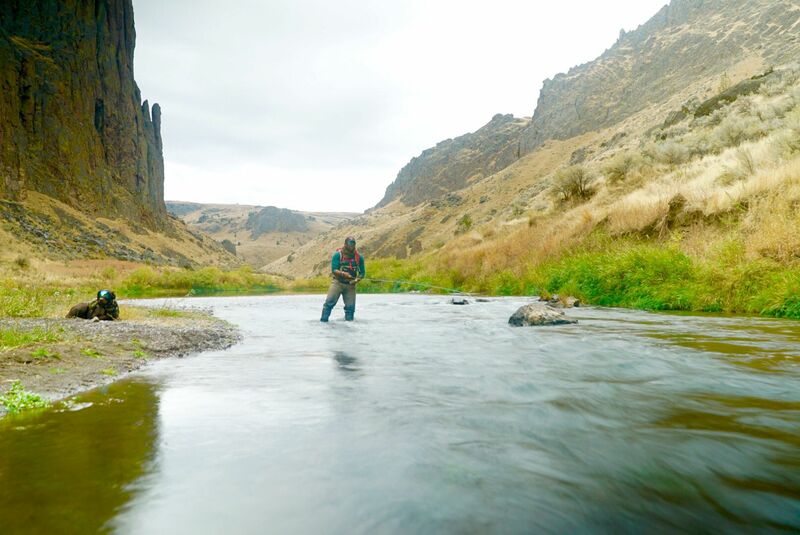 It was awesome to be on the Owyhee River with my battle buddy Axe, trekking along and even at times bushwhacking through five feet tall grass. We would pass along interesting wildlife signs along the way. We were on the pursuit once again to chase brown trout on these waters. What a special place to be as I found myself wading and casting into the clear, pristine river, standing between two wall-like cathedral rock formations shooting up like a tall, 12-story building where the river hugs at the bottom and curves through the structures.Owhyee gives a true authentic experience of being in the wild, on public land, and where everything you see runs free. To truly access the rugged and wild landscape, I would strongly suggest an off-road truck with a lift. Make sure it is a short bed and not a long bed. You’d be in a best situation to have when maneuvering through the land and especially if you have off road driving experience. I did not get the opportunity this time to hook into the famous brown trout but the experience was still golden for me being here and healing. Over time, I find myself receiving nature’s injection of natural medicine. A dosage of river’s pure awe and living the soul that releases inspirational and free mental clarity. This place is medicine to the soul and the perfect place for veterans and youth to find their healing regardless if your chasing brown trout or not. Owhyee, the land of gold, has awesome healing properties for us all and to have the opportunity to be in this wild space is special to me. I would not trade this experience for anything, as this is a peace of mind and healing and that cannot be bought, sold, or traded! This treasured landscape should be protected for our future generations to have the opportunity to have a place of refuge, to wonder, to find healing and purpose, and to enjoy nature’s arena and wildlife. Right now, we need to ensure this public land remains protected and stays wild! Stand for the wild and stand for the beauty and healing for humanity and especially TAKE A STRONG STAND FOR our next generation and veterans to protect it. This is a place where we don’t want to see what industrialization can do as it has been doing to other places around our country. At least make this place “protected” where there will be no roads, no boom and bust tycoons, no visionaries wishing to develop the next shopping market or fortune 500 satellite offices. This place does not need another impact of the concrete jungle! This place needs the impact of human greatness soul marching the deep-rooted love of nature to protect and keep this place wild for us all to enjoy and find healing in. This place is yours. It is our refuge and we must use our voice and demonstrate by our actions to make sure it remains untouched and open for us all to enjoy and explore in its purest form. 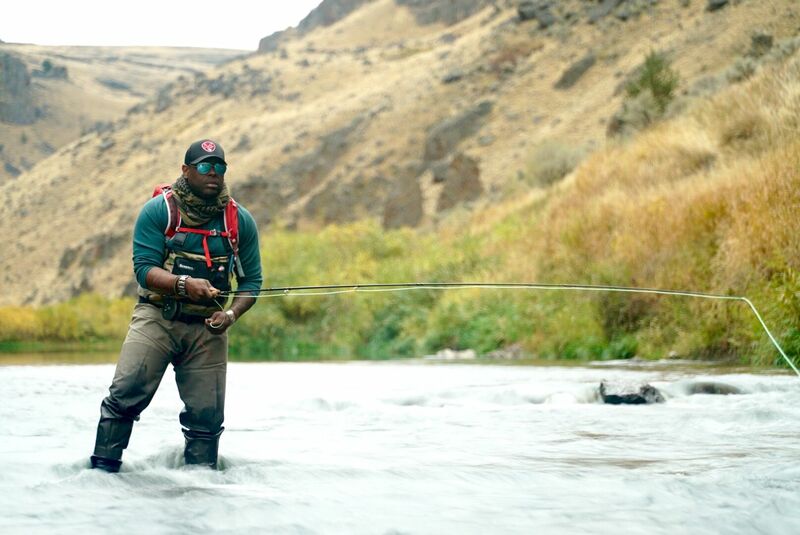 KEEP THE OWYHEE WILD AND BEAUTIFUL!